Who knows their own cryptocurrency better than most? It’s creator! Back in October 2017, Litecoin creator Charlie Lee sold all of his Litecoin. This presented a Red Flag to me. But I Litecoin was holding steady and with the movement of the Global Marketplace. So, I saw no reason to sell at that time. Then Coinbase added Litecoin on its platform and that gave me additional confidence that Litecoin was OK. No reason to sell. The trend that I am seeing is that percentage wise Litecoin is not rising as much as BTC, ETH, and some of the other solid cryptocurrencies. In other words, in a bear market, they all drop in value. However, I also look at what a cryptocurrency does when it rises in value. Litecoin is not keeping pace. 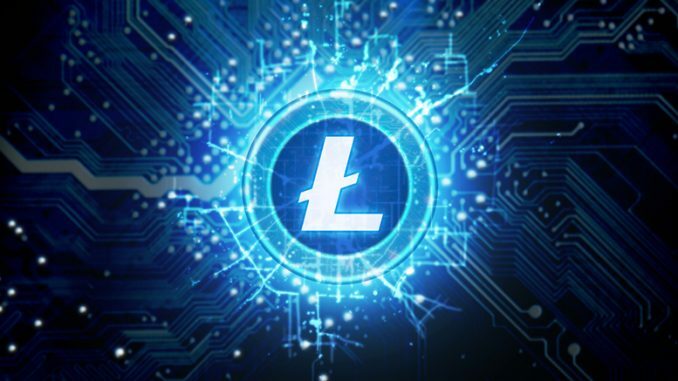 I will watch Litecoin over the next few days and if I see no significant dip/rise ratio, I am selling it and putting the proceeds into BTC or another solid cryptocurrency in my portfolio. Remember, if you invest, invest responsibly and invest only what you can afford to lose.